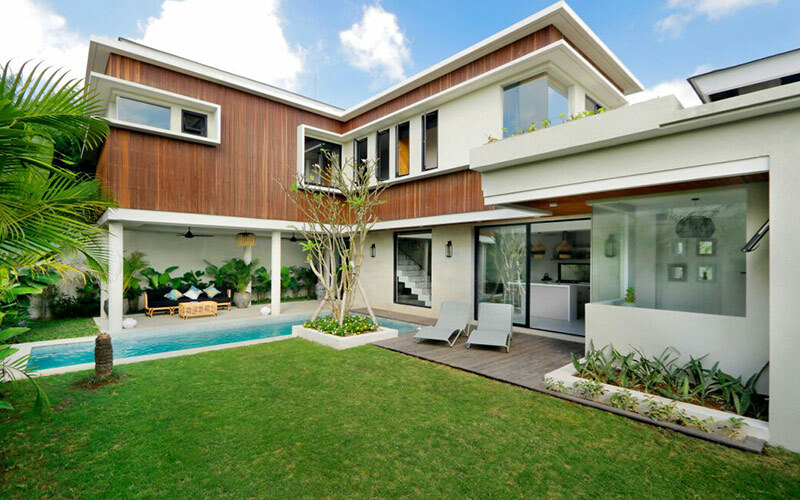 For sale in leasehold, luxury villa, extremely well located in the district of Bidadari in Seminyak, close to all amenities, 5 minutes from Oberoi street and Petitenget. This modern-style property offers 3 large air-conditioned bedrooms with views of the tropical garden and pool, all of which are equipped with a dressing room and a private bathroom. 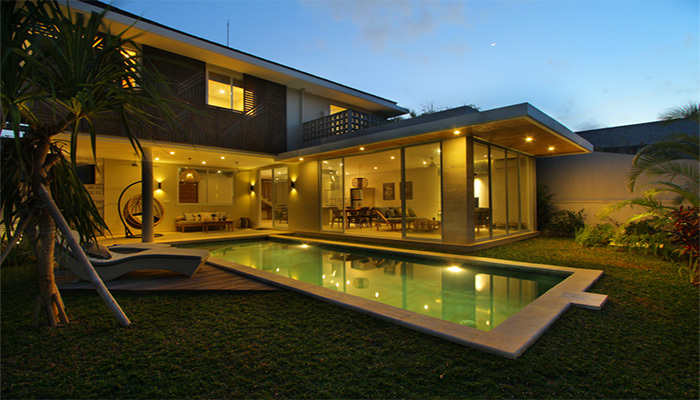 Of contemporary architecture, the villa has a large living room and a dining room facing the pool. The fully equipped American kitchen and polished concrete worktop bring a very modern touch. This property is currently offered in the seasonal rental market and enjoys great success with customers. 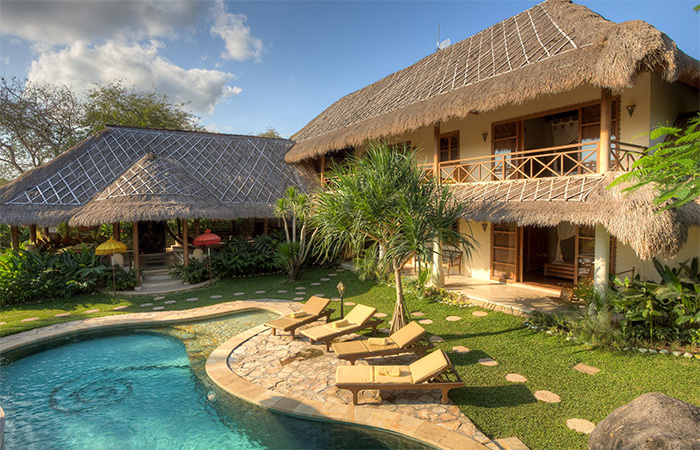 If you are looking for a high quality rental investment, this villa is the ideal product!